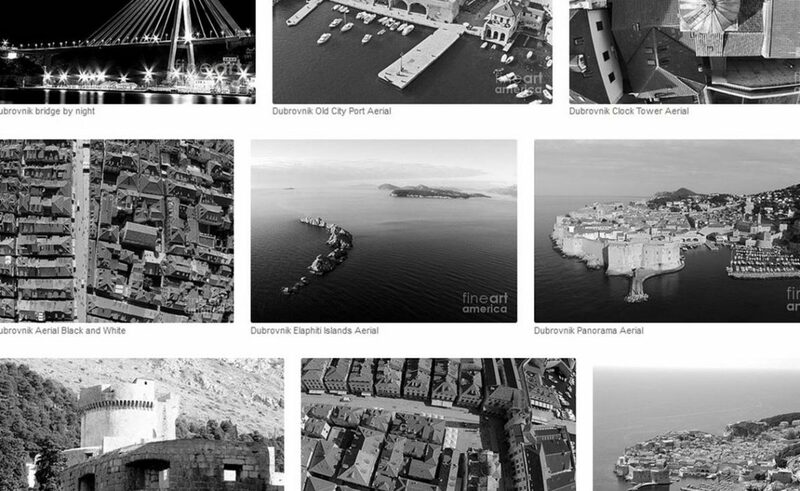 This lazy Sunday, while we were looking after some interesting videos on YouTube, we somehow found this lovely video of ‘aerial’ Dubrovnik. Video is made by Ashton Pershing, and the high definition footage is made with DJI Phantom 2+ drone, piloted and filmed by Ashton himself. – Note that night scenes above the old city were taken from 390 meters above sea level – says Ashton in his video description and he does not only amazing videos, but great photographs of Dubrovnik as well! They’re mostly black and white, and – breathtaking! Check them out here, and don’t miss this great video!